Today we are gone know India’s amazing villages. One country, many states, many districts, and many villages has its own importance which attracts you towards it. A village where milk is for free, Homes which don’t have doors, A village where peoples speak Sanskrit, A village that earns 1 Arab per year, A village which has more than 350 twins, A village which is most haunted at night, A village where if you touch anything you will be fined thousand (1000), A village where houses are identified by tanks built on their house. We have brought you the 11 villages from different states which are amazing enough to blow up your mind. The people of this village never cost you for milk or any milk products. They just provide milk for free to those who don’t have cows, money etc. Dhokda village situated in Gujarat is an amazing example. when humanity has lost its way where people don’t even ask for water. This village which is famous for White revolution donates its milk products for free. A saint(pujari) said that they get about 7,500 Rs. Milk from villagers for free. Shani shitnapur is a village from Nevasa taluk of Ahmednagar district of Maharashtra. This village is such an Indian village where everything is left on the (Shri Shani god). Here houses don’t have doors they don’t lock or protect anything. Here people who came for prayer or devotional purpose never lock the doors whatever it could be the situation of a festival. Houses never got stolen. People here not even have safety lockers or suitcase to keep their materials. They keep their valuable things like clothes, jewelry in bags or boxes to save them from animals. Even shops here don’t have doors. Here people never keep their valuable things in lockers. But still, there is no sign of things got stolen. Bavatha namakim (what is your name), khatam asti (sit down) on which daily communication takes place. Even females, males, kids speak Sanskrit fluently. Language doesn’t have effects on religion, Nation ‘etc’. 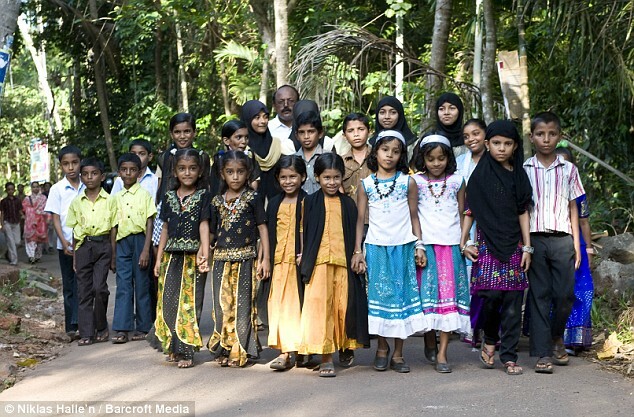 So Muslims here also speaks Sanskrit fluently.This village which has taken Sanskrit as the main language. Everyone while work, playing cricket, fighting. Speaks Sanskrit. Even children’s educations are in Sanskrit. A village in UP is recognized throughout the country due to its specialty. The village has grazed its flags in the corner of the country. This small village of Zia Vikas block area of Amroha district is Salarpur Khalsa. This village, with a population of 3500, is known by the name of tomatoes. 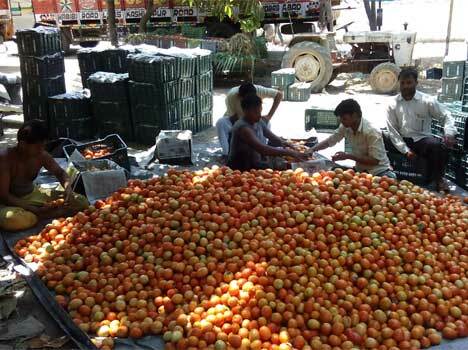 Tomato cultivation is largely in the village and in 17 years tomato villages have been covered in the nearby villages like Dhampur, Sudanpur, and Ambedkarnagar. Most of the tomato cultivation in Moradabad division is in this village. If you talk about business, then there is a turnover of 60 crores in five months. The cultivation of tomato cultivation in 1200 hectares of a district is the only cultivation of 1000 hectares in these four villages. Because of this, the village is also the number one in the Moradabad division. Whereas this village is named in other places in tomato cultivation in the province. 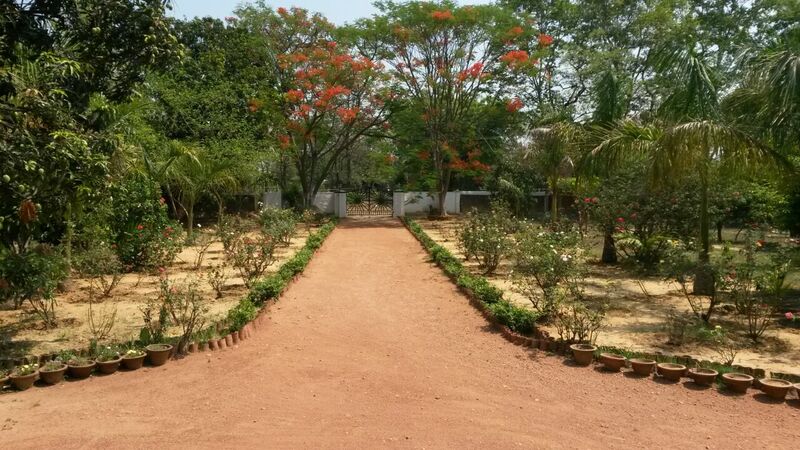 Kothihni Village is known as Twins Village, in Malappuram district of Kerala. Today, there are about 350 pairs of twins, which include the newborn from the age of 65 to the elderly. There are 4 twins on every 1000 children globally, in Asia, then this is less than 4. But 45 children twins are born to every 1,000 children in Kodinhee. Although the average is second in the overall world but comes first in Asia. The world’s first number is Nigeria’s Igbo-Ora, where it averages 145. Kothihni village is a Muslim dominated village with a population of about 2000. In this village, we see every aspect of the home, school, and market everywhere. Where else in most of our villages, towns and cities are very poor in the case of cleanliness, it is a pleasant surprise that Asia’s cleanest village is also in our country India. 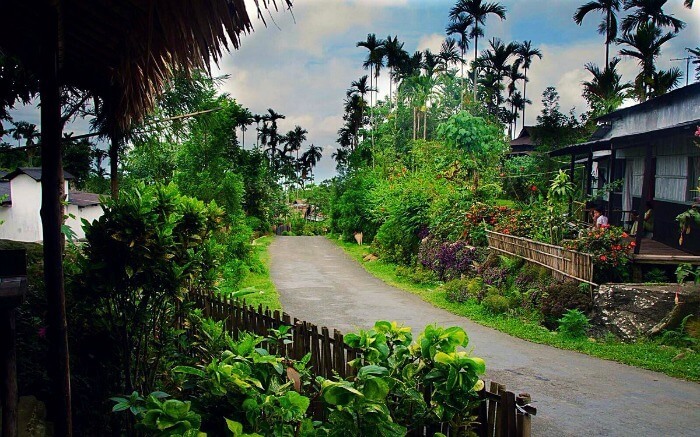 This is Mavlynong village of Meghalaya which is also known as God’s Own Garden. Along with cleanliness, this village is also in the great education sector. The literacy rate here is 100%, that is, all the people here are educated. Not only this, most people in this village speak only in English. This village of Khasi Hills District is 90 kilometers from Shillong of Meghalaya and Indo-Bangladesh border. 7.) The city is deserted for 170 years due to a curse. Kuldhara village situated in Jaisalmer district of Rajasthan has lost a lot for the last 170 years. It is said that thousands of people of Kuldhara village had gone out of the village empty on the same night and cursed as they went that no one else would be found here again. Since then the village was deserted. According to those who came to visit the Kuldhara village which has turned into tourists place, the tragedy of Paliwal Brahmins living here is still heard. There they have such experiences that Harpal is running around. The voices of the market tremendous voices, the voices of their chips and legs always talk about women, making the atmosphere of them always frightening. The administration has made a gate on the outskirts of this village, but the tourists visit the place during the day but no one dares to cross this gate at night. In the very remote area of Kullu district of Himachal Pradesh, there is a statue of Malana village. You can call it the most mysterious village in India. The inhabitants here consider themselves a descendant of Alexander’s soldiers. Here Indian law does not let its parliament here, which makes all the decisions. Malana is the only village in India where Mughal emperor Akbar is worshiped. 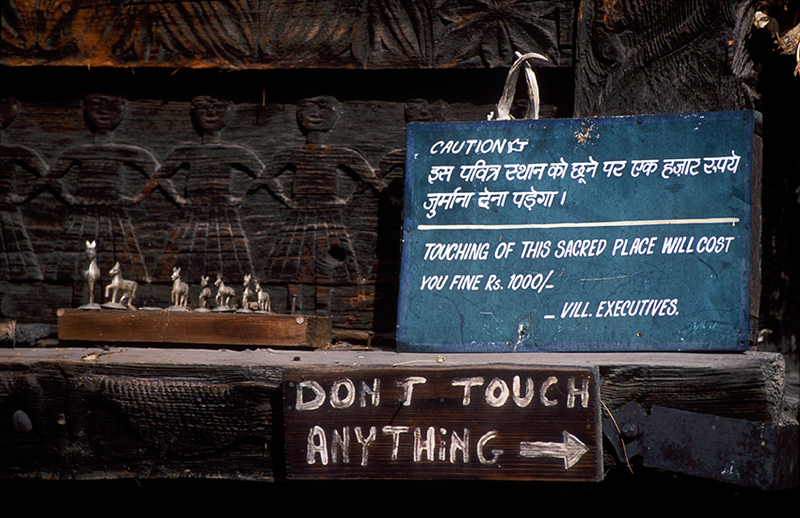 In Kallu’s Malana village, if an outsider touches something, it has to be fine. The penalty amount can be anything from Rs 1000 to Rs 2500. McCluskieganj is a town located approximately 65 km northwest of Jharkhand’s capital Ranchi. This settlement of the world inhabited by the Anglo-Indian community is also called Mini London. The Colonization Society of India was established by McCluskieganj in 1933 between Ghanghora forests and tribal villages. In the 1930s, an Anglo-Indian businessman named Ernest Timothy Macluski laid the foundation on 10 thousand acres of lease taken from Ratu Maharaj. With villages such as Chama, Ramdagado, Kendal, Duli, Konka, Mayapur, Mahulia, Hesal and Lampra, this area is recognized with 365 bungalows in which the Anglo-Indians were populated. The appearance of the colors of Western culture and the appearance of white people made it look like London, then they started saying mini London. 10.) Houses in this village are identified with water tanks made at their homes. This story is about a village in Jalandhar city of Punjab. Now people in this village are identified with water tanks made at their homes. Now you may be wondering if there is such a specialty in water tanks, then we should tell you that there is no common water tank on the roof of the houses here, but here many ships, airplanes, horses, roses, cars, bus etc. Tinkia is there. Most people in this village live abroad to earn money. In this village, especially in the NRI’s houses, this type of tankaki is kept on the roof. 11.) It is called the village of temples and Gupta Kashi. You will see ancient temples where you will look at a small village ‘Malouti’ near Jhikarpanch in Dumka district of Jharkhand. Due to a large number of temples, this area is also called the Gupta Kashi and the village of temples. The king of this village was once used to be a farmer. His descendants constructed 108 grand temples here. These temples were built in the time of the Bas Basant dynasties. Initially, there were 108 temples in total, but only 72 temples have remained in the absence of protection. These temples were constructed between 1720 and 1840.